Mireille's Photoblog - Daily Photography from Ribérac, France. Mireille T. (Ribérac, France) on 24 April 2019 in Architecture and Portfolio. 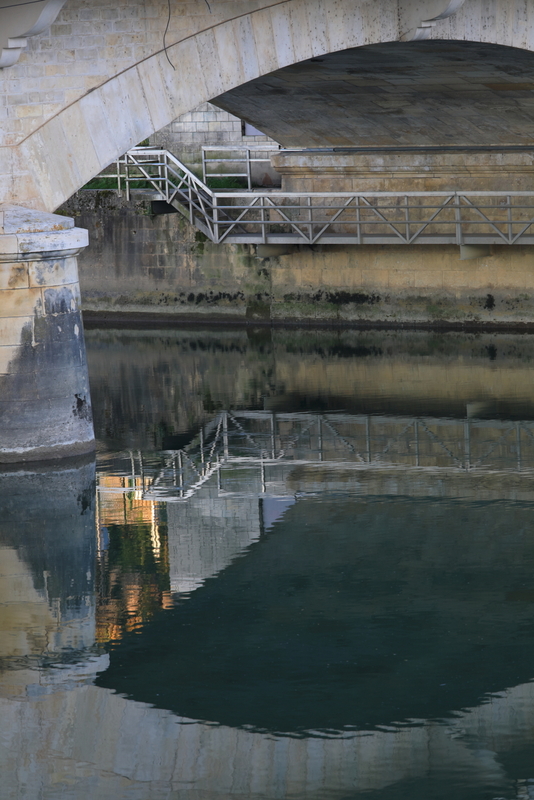 Saintes, pont sur la Charente, avril 2019. Belle recherche ! ce cadrage offre graphisme et petit coin de lumière refletée ! A beautiful photo of the bridge and its reflection. A gorgeous reflection and wonderful image of the bridge. such beautiful frame, graphics & colors!